iShock offers a complete suspension installation service for all you local boys performed by qualified techs at unbeatable rates. 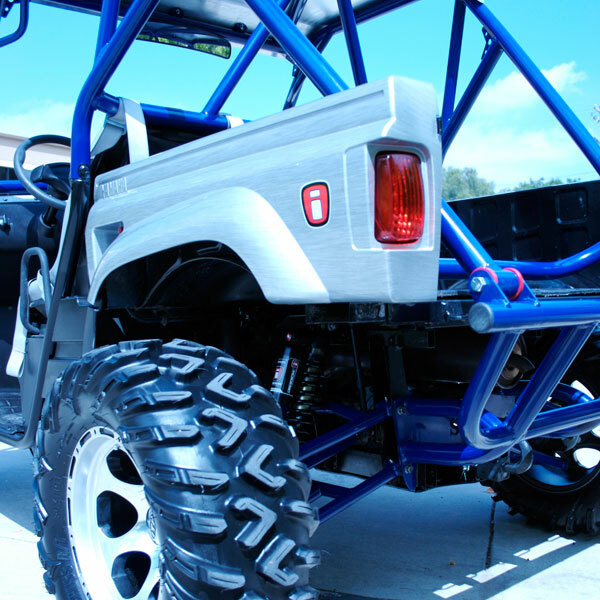 Most all ATV's with any combination of components can be built for as little as $200 and UTV's for as little as $350. If interested, please call our service center at: 619-659-8030.